When it comes to engine size, people never want to go smaller, they only want to go bigger and bigger. Those people are in luck. 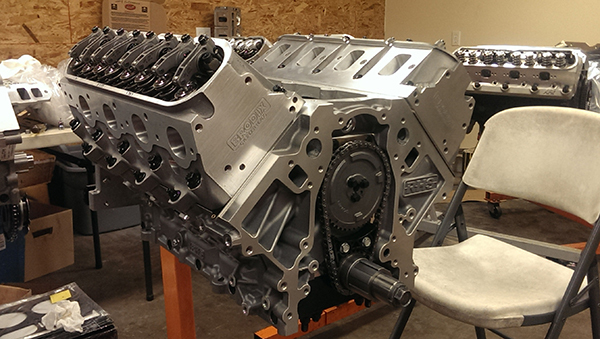 Erik Koenig, the majority owner of HorsePower Research in McKinney, TX, builds the largest LS1 engine in the world at 527 cid. Koenig, like many engine builders, grew up around cars and engines. His grandfather owned a couple car dealerships and his other grandparents were farmers. However, it wasn’t until college that Erik really discovered his love for horsepower. 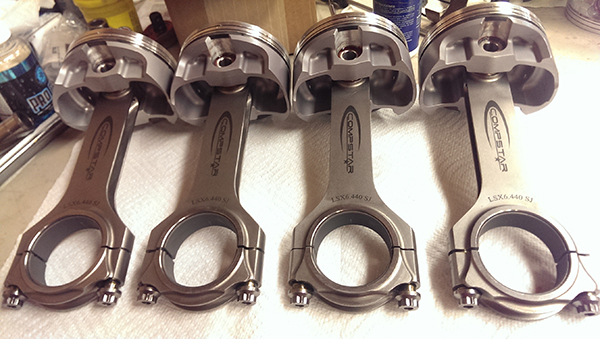 Custom 6.440˝ steel connecting rods. Erik ended up going to the School of Automotive Machinists (SAM) in Houston, and even worked there for about eight years as a teacher. They both ended up going back to work at SAM for a couple more years, where Koenig says they did a lot of firsts with LS engine work. For the last eight or nine years, Koenig has been doing engine work on his own. 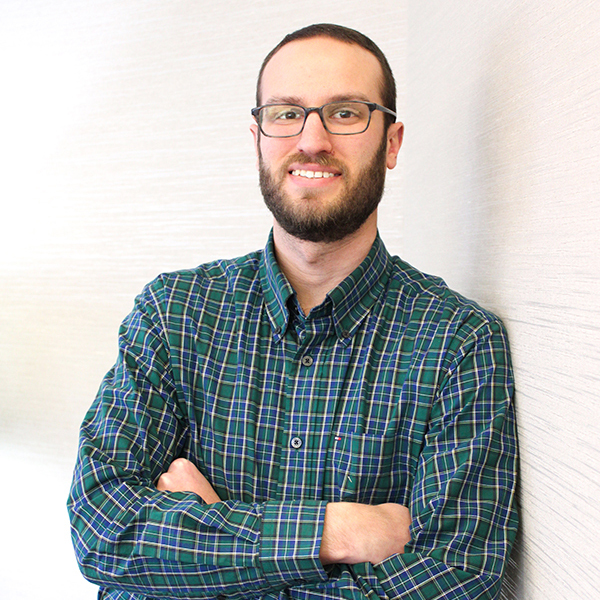 Last year, he moved up to the Dallas area from Houston and went into business with a few partners to start HorsePower Research (HPR). HorsePower Research is just over a year old now and has four employees. Koenig owns the shop along with his partners Ed and Terry. Anthony is the shop’s fourth employee, who helps schedule work and makes sure HPR gets paid. 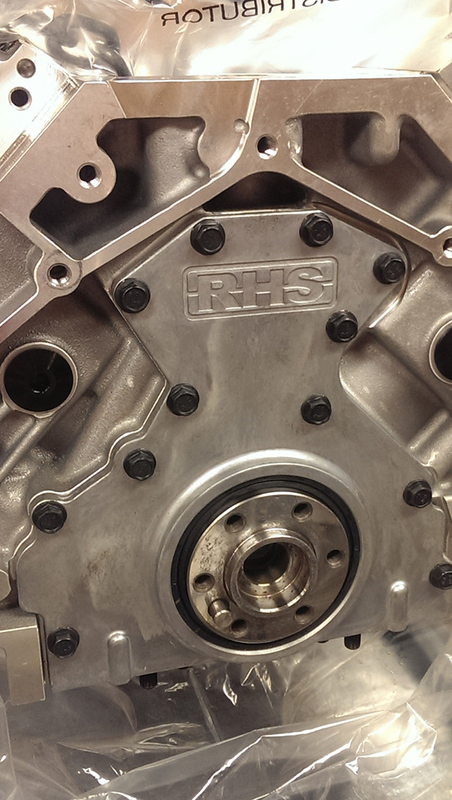 The shop is still in a growth stage and isn’t quite a full machine shop yet, but there are plans in place to give HPR more in-house capabilities. HPR uses a custom Sonny Bryant crank – all 8 counterweights are different in order to fit in the RHS block. 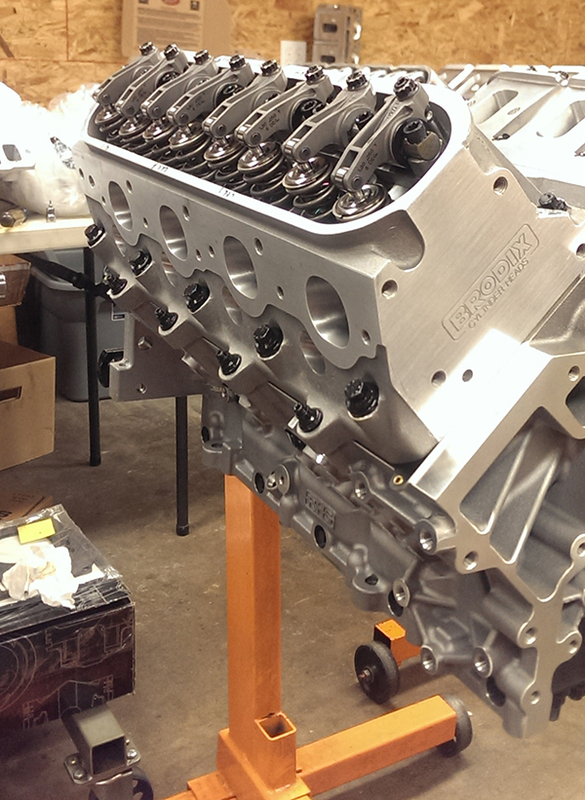 In the meantime, Koenig has kept pumping out quality engines like this 527 cid LS1. This particular engine wasn’t a customer request – it was one Erik wanted to build – making it the largest displacement for this engine in the world. Only LSX Race Engines Australia (a division of GM Motorsport) has done one as well. “They’re the only ones I know who have built one like ours, but theirs is one-half cubic inch smaller,” he says. 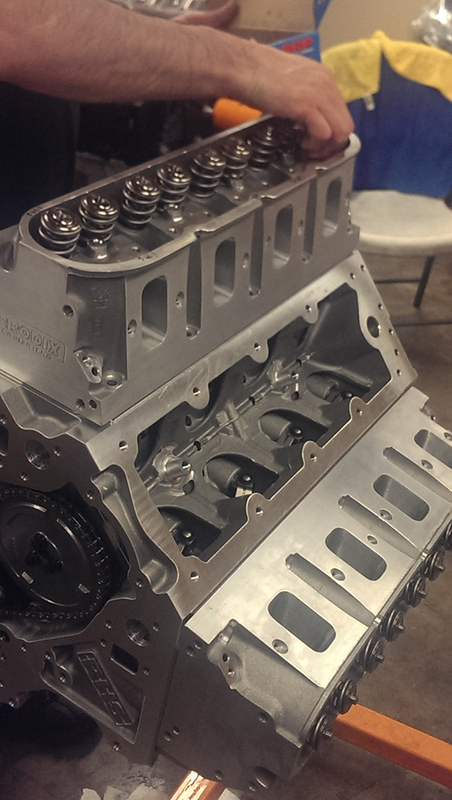 “We do the 527 LS1 engine as race engines, endurance engines, drag engines, and for street cars. With the raised cam tall deck blocks, like the Dart and RHS specifically, those you can put a lot more stroke in it and a lot longer cylinders and you can make everything bigger. 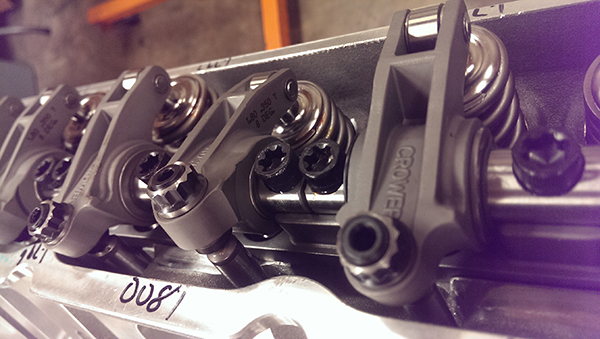 Then you can go up to real racecar cylinder heads and the horsepower does scale. Koenig does admit that while he has built many 527 cid LS1 engines to date, at this level it isn’t an easy build. The 527 is a naturally aspirated engine. The pistons are too short to have a big power adder on them, but according to Koenig, they have a nice low taper and are really lightweight to keep the bob weight down for the balance. 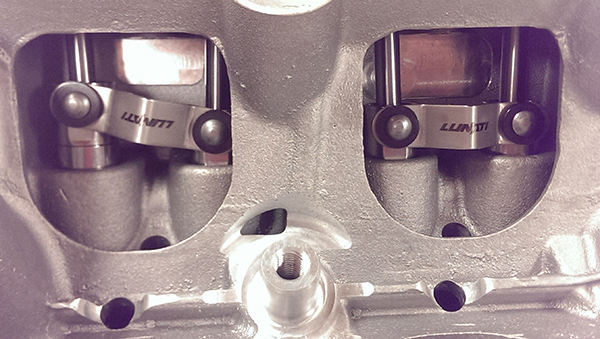 In addition, the 527 LS features Total Seal rings and COMP cams. Since the 527 engines are so big, even with the best heads in the world, Koenig says they run out of air by about 8,000 rpm. This allows for a lot more lift because of the low rpms and makes a more reliable engine. However, it’s the manifold that Koenig says is the main reason why most people don’t build these engines. 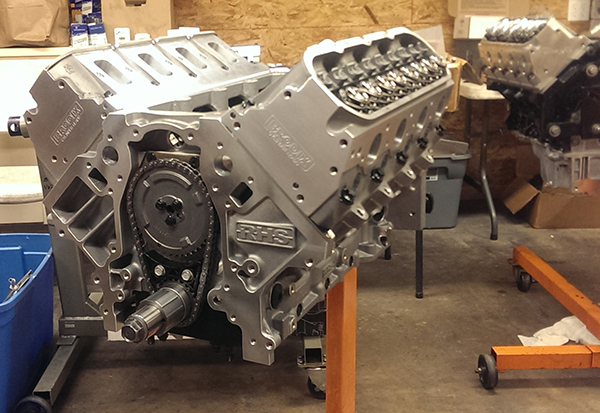 The 527 engine uses LS7 heads or bigger because the engine is so large. 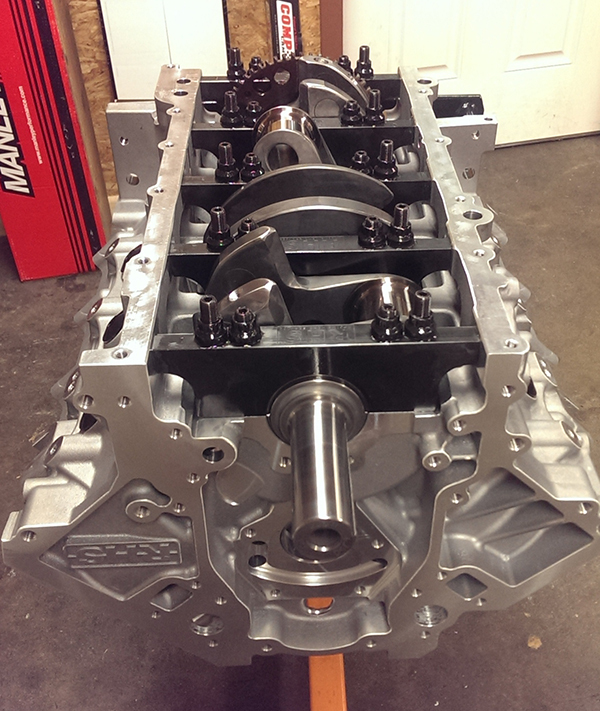 For this 527, HPR used Brodix cylinder heads. 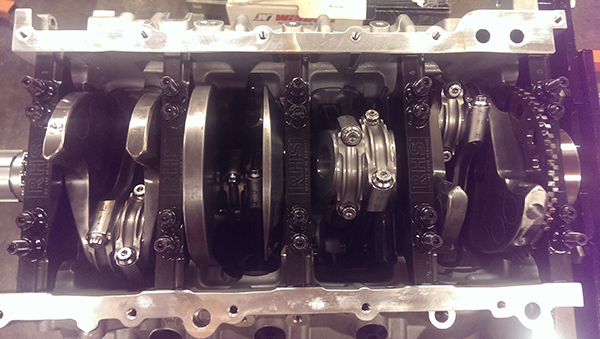 The 527 LS1 also gets Cometic gaskets. 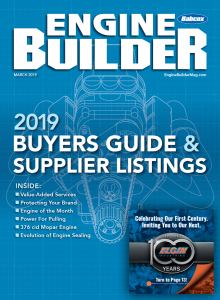 “On these engines we can only use Cometic because, even with a taller deck, to get our piston right we run the piston way out of the hole and we’ll use real tall head gaskets they make that are like .150˝ tall. They have a built-in aluminum spacer in them. While this engine has a lot of goodies, the true stars of the 527 cid LS1 that really make it tick are the heads and the manifold as far as getting a lot of power. 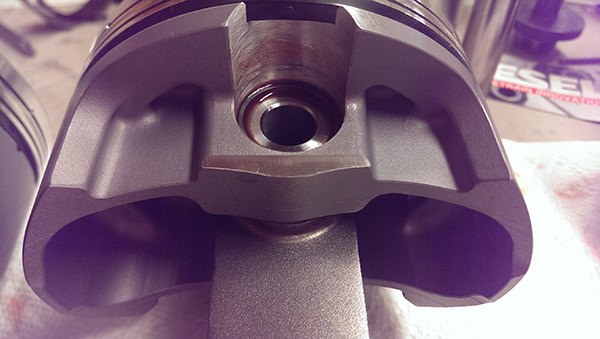 “The right heads and intake make sure you end up getting something out of it,” Koenig says. HPR’s 527 cid LS1 engine cranks out between 650-720 hp at the wheels with a compression ratio around 11.5:1, depending on the application. With a quality manifold this engine can make 750 hp at the wheels. The Engine of the Week eNewsletter is sponsored by Cometic Gasket.